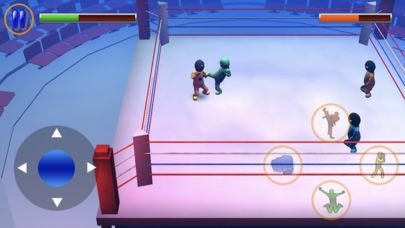 Comedy Beasts Simulator is a Wrestling Funny game .Fight other wrestlers and try to win in the fight by destroy the other wrestlers power or by throw them out of the ring . 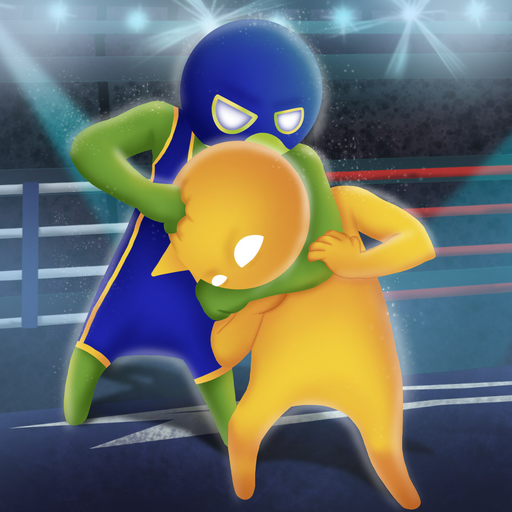 The Characters in the game are Funny and comedy , The Wrestlers has a fighting skills and will fight against others one by one or against multiple Al opponent in the funny environment. 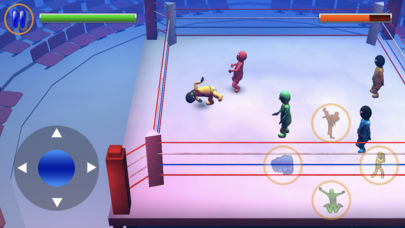 There are multiple wrestlers you can choose from yellow , blue , red ، Purple and green. And some of them will wearing mask and other wrestlers dress . so we hope for all of the players to have a nice time with this game . 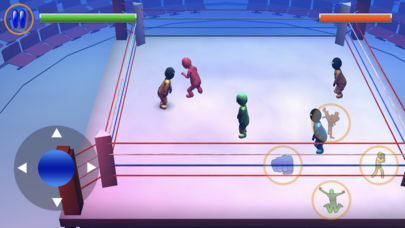 There are two modes in the game , in the league mode the player will fight in one by one wrestling funny match , and in the tournament mode there are levels so the player will fight against multiple wrestlers at the same time , and after complete each levels the numbers of wrestlers will increase for more challenge to the players .